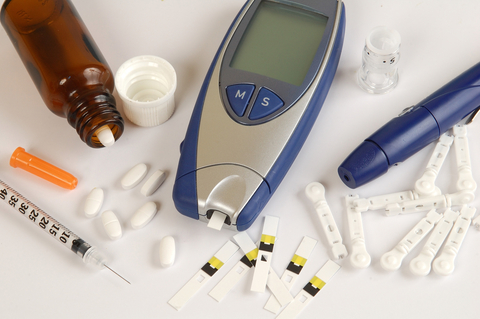 Managing your diabetes is vital to your overall health and well-being. We offer a host of ways to monitor and manage your care so you can feel your best. Our pharmacists and staff can give you up-to-date information and practical tips for healthy living. We also offer education to cover such important topics as blood glucose testing, medication myths and healthy eating.